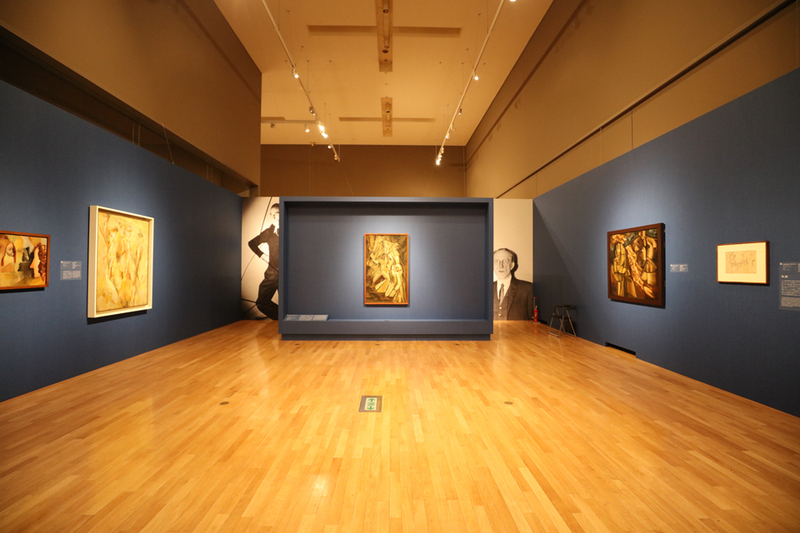 News - SALIOT in cooperate with Collaborative Exhibition Project between the Tokyo National Museum and the Philadelphia Museum of Art - New LED Lighting SALIOT - MinebeaMitsumi Inc.
MinebeaMitsumi Inc. is cooperating with Collaborative Exhibition Project between the Tokyo National Museum and the Philadelphia Museum of Art: Marcel Duchamp and Japanese Art. Our smart LED lighting SALIOT are used as part of exhibition lighting and a total of 28 units MS-V2 Series, are used in the exhibition area. By using the smartphone application which is a beneficial feature of the product, it is possible to adjust irradiation direction and light distribution angle from the ground without using a stepladder or scaffold for lighting Duchamp's work. With the Special Cooperation of Canon Inc.
With the Cooperation of Nissha Printing Communications, Inc., Minebea Mitsumi Inc.
With the Support of J-WAVE, Inc., TBS Radio, Inc.